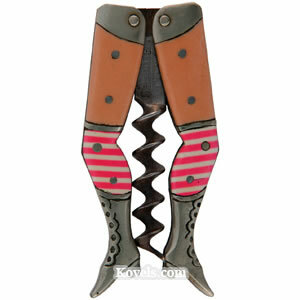 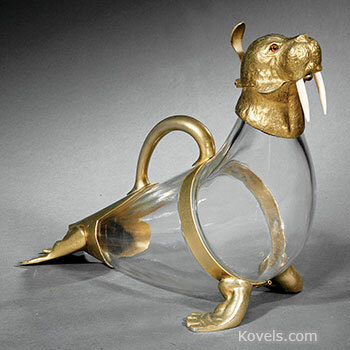 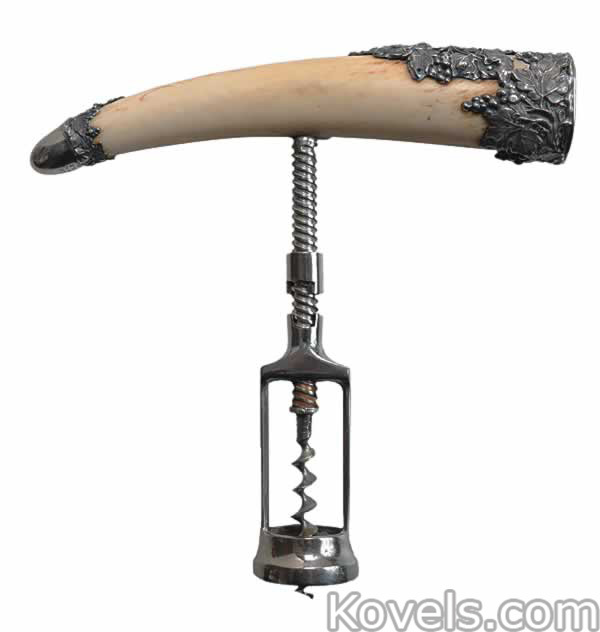 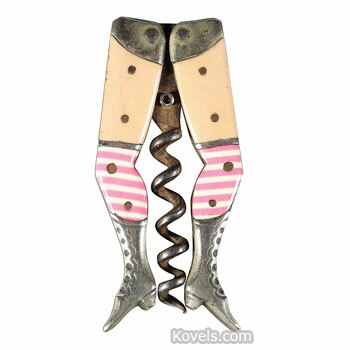 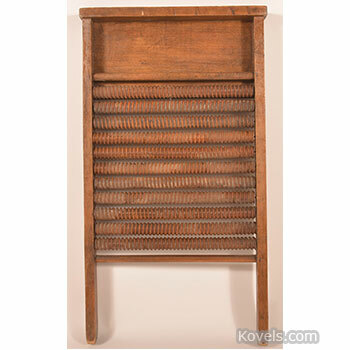 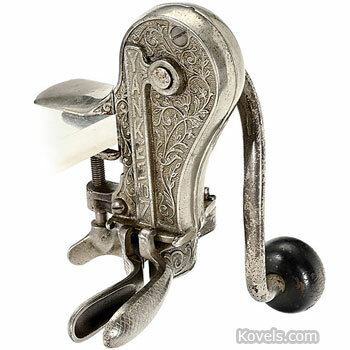 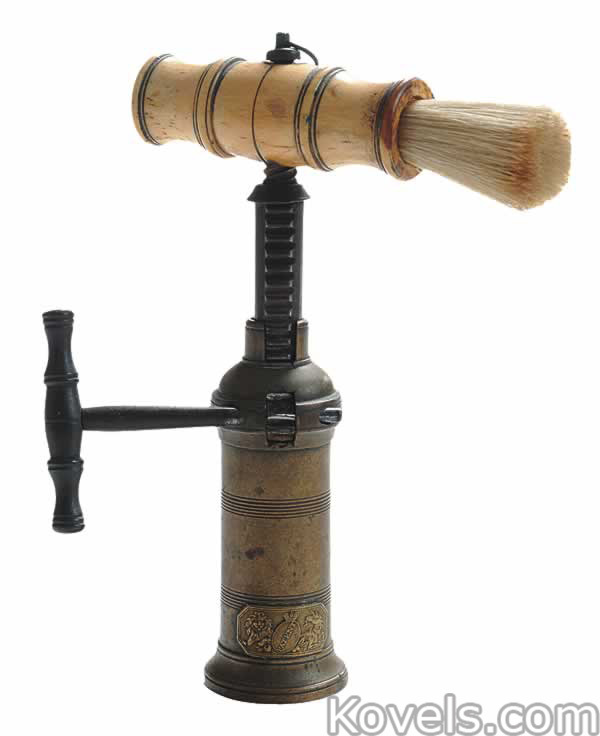 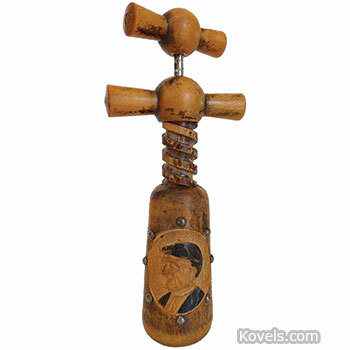 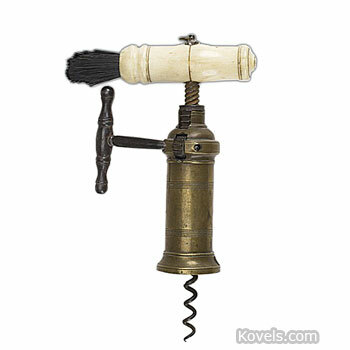 Corkscrews have been needed since the first bottle was sealed with a cork, probably in the seventeenth century. 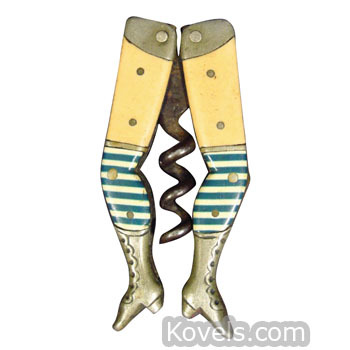 Though the individual inventor is unknown, corkscrews were inspired by a tool called the gun worm and were made by blacksmiths in the 17th century. 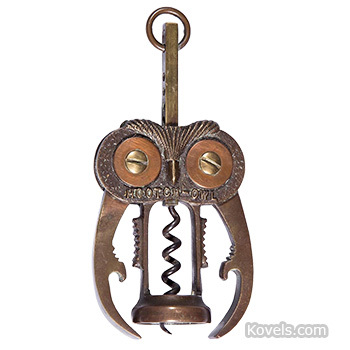 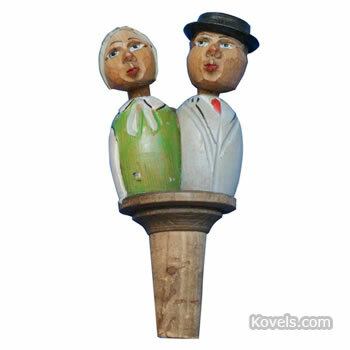 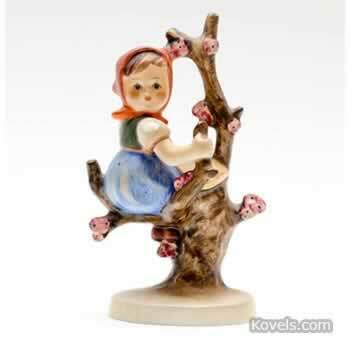 Today collectors search for the early, unusual patented examples or the figural corkscrews of recent years.